A Southern Staple: Pride of the South! 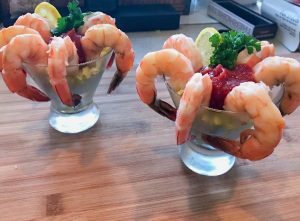 A southern staple that is one of my favorite Keto snacks, perfect for dipping with all sorts of veggies, pork rinds or low carb cheese chips. 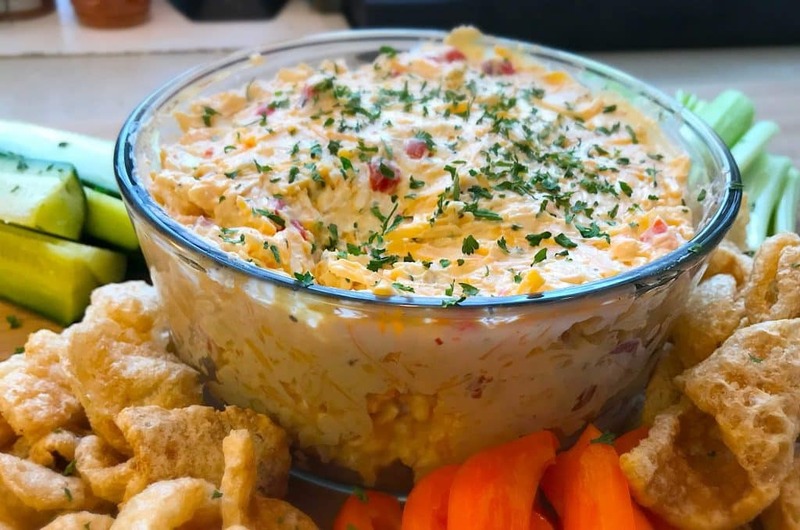 Pimento cheese can also be a wonderful topping for pork chops or chicken breast because when baked the pimento cheese becomes melty and delicious. 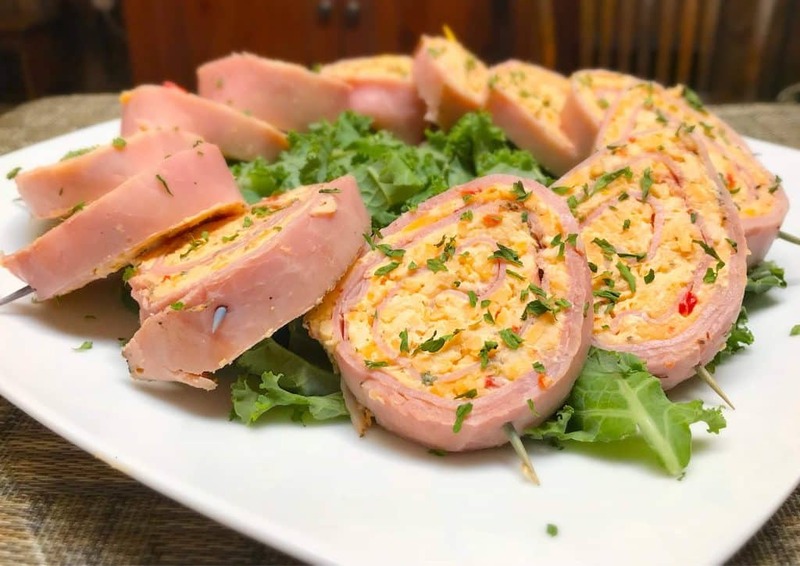 You can also make one of my favorite quick appetizers, ham and pimento cheese pinwheels. Simply layout 6-8 slices of thinly sliced deli ham making sure the slices are overlapping. 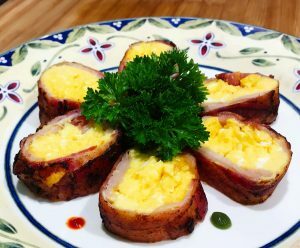 Then spread a thin layer of pimento cheese over the ham and roll it up into a log. Next wrap the ham and pimento tightly and refrigerate for 15-20 minutes to firm up. Finally unwrap and place toothpicks ½ inch apart across the top and slice in between the the toothpick. 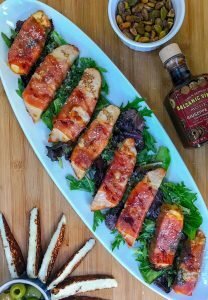 It’s an easy Keto appetizer that everyone will love. By no means does pimento cheese need to have this many ingredients, but I like to build depth of flavor when I cook and I try to wake up as much of the palate as possible. 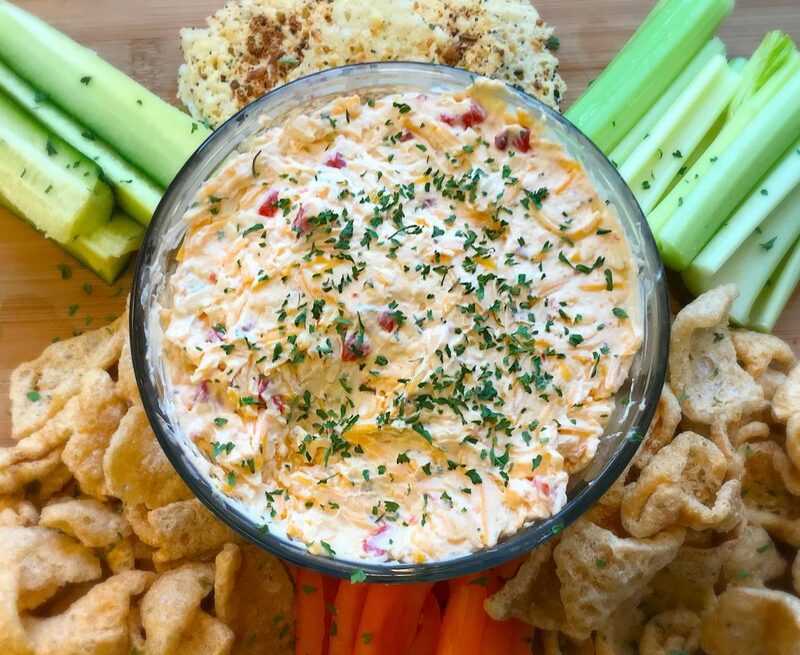 You can definitely make a pimento cheese with mayo, cheese and pimento and call it a day…but if you want to give this simple southern staple a culinary makeover without losing its identity give this version a try. I chose to use two types of cheddar cheese one being spicy to deliver a kick and a sharp to give it punch. Sounds kinda violent but your taste buds can handle it I assure you. 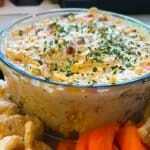 The key is not to overpower the dip with any one ingredient but balance all of the flavors harmoniously. Grate Cheeses and make sure cream cheese is completely softened before combining all ingredients. Using a spatula fold all ingredients until smooth. Store refrigerated for up to 7 days.